You feel the energy. 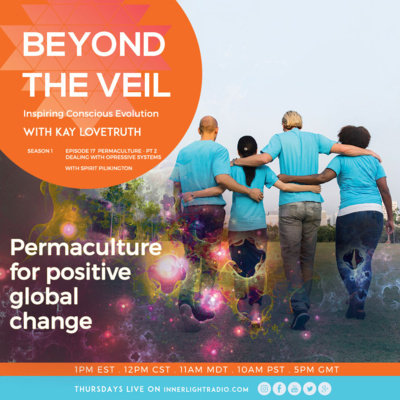 This world is on the cusp of a huge transformation. 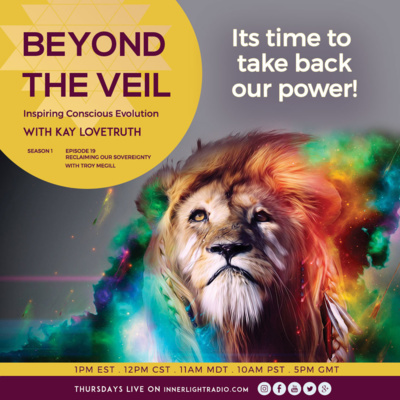 It’s time for you to take back your power and thrive! 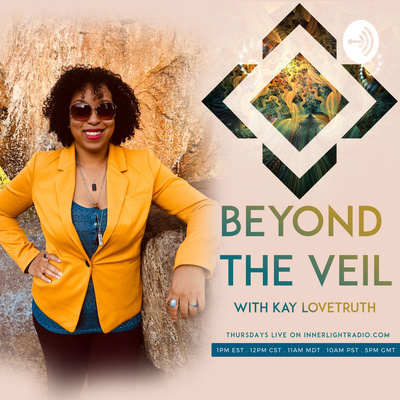 My name is Kay LoveTruth and I am your catalyst and investigator going beyond the veils of secrecy and cultural indoctrination to discover the real truths that affect us all. I invite you to join me and share in this exciting adventure. 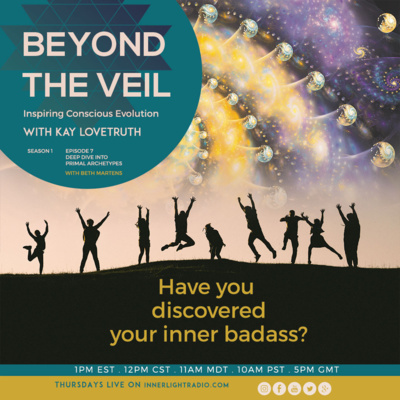 Listen to Beyond The Veil on InnerLightRadio.com every Thursday at 1pm EASTERN. 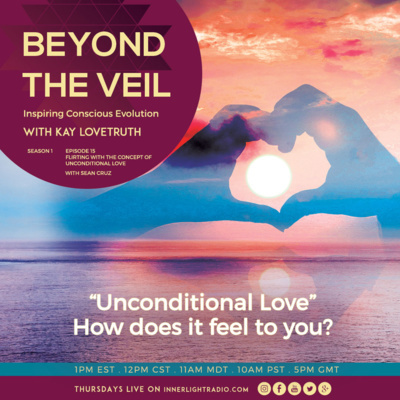 Definition of Unconditional Love: Unconditional love is known as affection without any limitations, or love without conditions. This term is sometimes associated with other terms such as true altruism or complete love. ⧚ I'm so excited for this show! 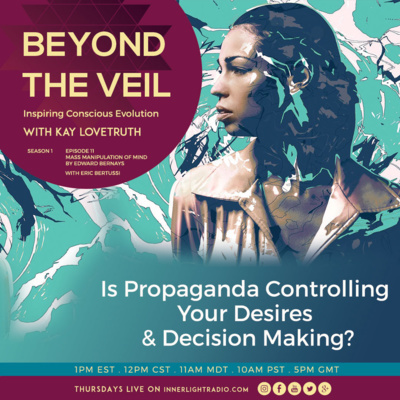 Is your mind truly your own, or is it a by-product of years of subconscious programming, embedded by the advertising campaigns we see each day? In this age of information, are the distractions by media encouraging us to neglect our true needs? 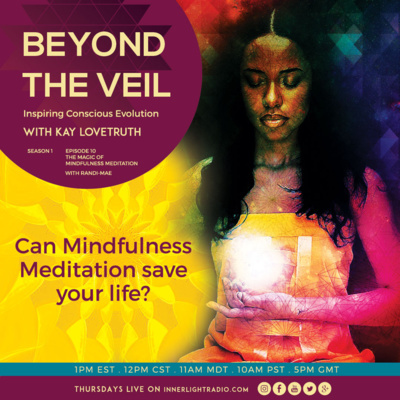 On this episode, we speak about the magik of mindfulness meditation and its ability to bring us back into the present moment. 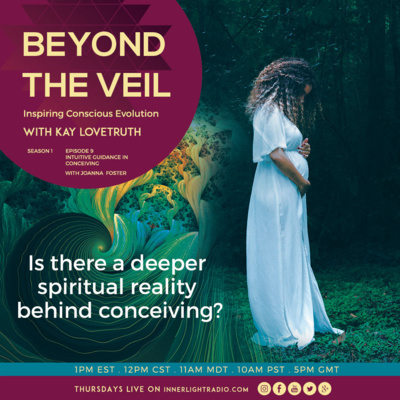 Have you ever wondered what spiritual reality overlays the process of birth? Do we as souls choose our parents? Do we choose when to incarnate? Your Soul has a purpose. You hear the call. You know you are here for a greater purpose. 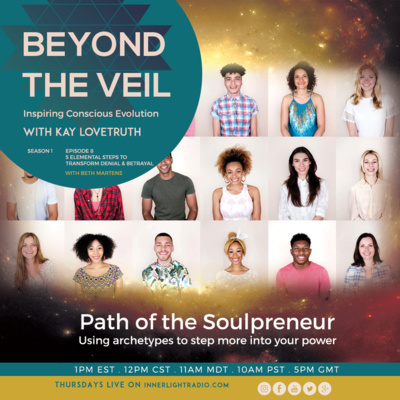 Unlock the mystery of your purpose and tap into your potential through exploring archetypes. 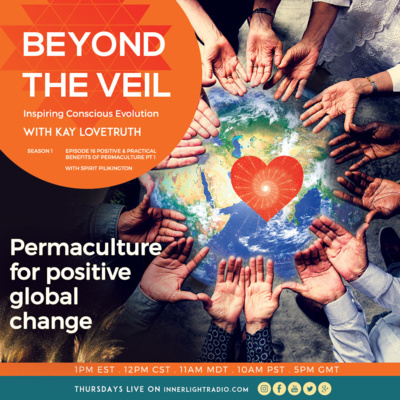 As we live through this time of quickening and spiritual renaissance, can we still use the wisdom of archetypes to step into our purpose, to better navigate our lives and bring a greater sense of peace, and positive energy onto planet Earth? 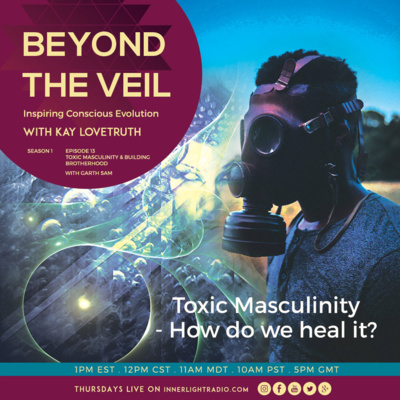 The dive continues as we continue to explore the possible causes behind men having difficulty expressing emotion in a relationship. Dealing with emotions in relationships is very important, but many brothers seem to have difficulty expressing their feelings to their partners. 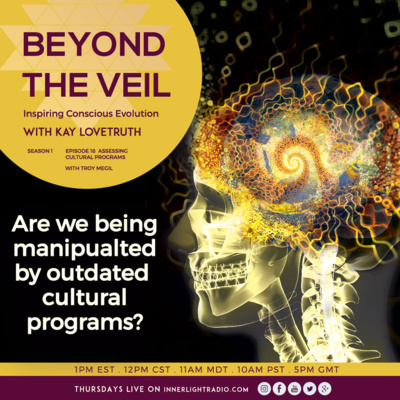 In this conversation, we explore the deeper reasoning behind why this may be happening. 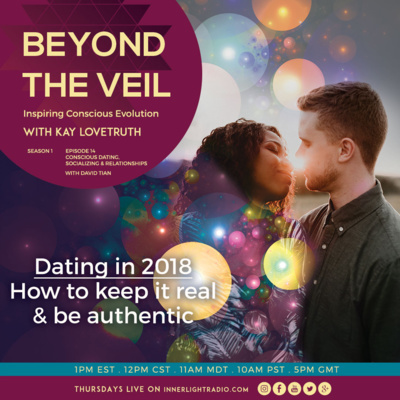 The dive continues in this episode, as we take a closer look at love in the world of astrology. 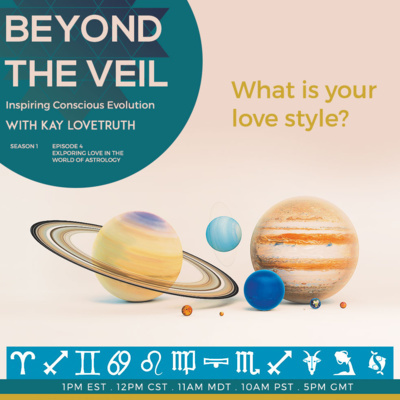 We learn how our love style is refective of where the Planet Venus is found in our chart. Can astrology help us better navigate the relationships in our lives? 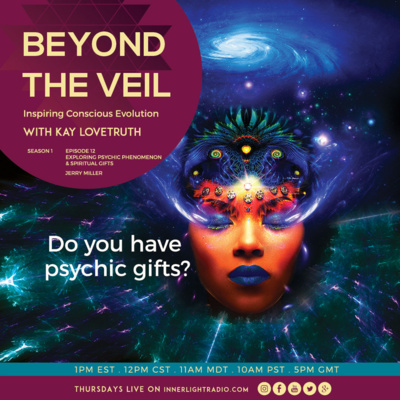 Listen to this weeks episode as we dive deep into the mysterious realm of Astrology. Do our pets have souls? Do they have a spiritual nature? Are we aware of their needs? Do we use pets as an emotional crutch? 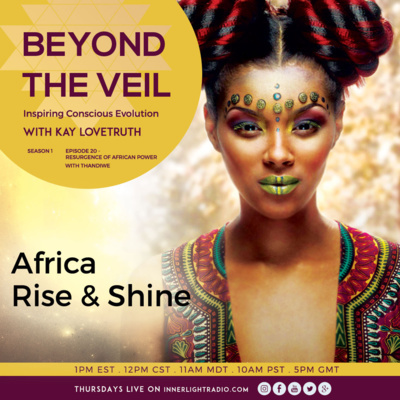 On this episode, we dive deep into the realm of the spiritual nature of animals. 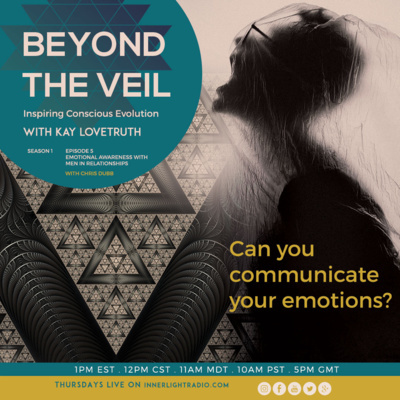 Where are your energies blocked? Are your relationships harmonious? Are you happy in your career? 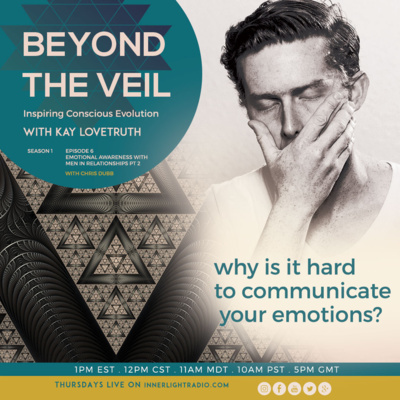 In this episode we dive deep into exploring the concept of self awareness so that we can understand what makes us tick.